I knew that my mom would be happy here. 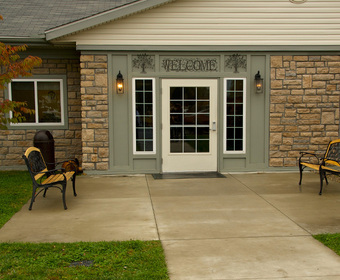 Welcome to Franklin Ridge Healthcare Center in Franklin, Ohio. 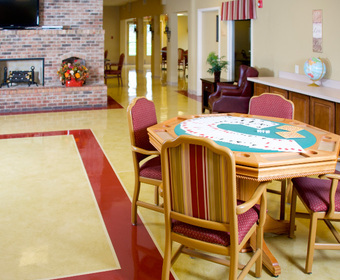 Our personalized medical, skilled nursing, rehabilitation and social services help both short-term patients and long-term residents achieve goals and maximize independence. All are welcomed into our home as family. Browse our site or contact us for more information! 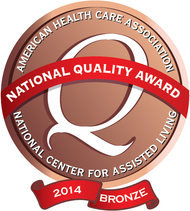 Franklin Ridge Healthcare Center is a skilled nursing center located in Franklin, Ohio. 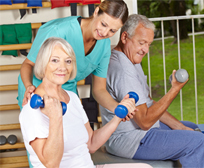 Learn about our personalized approach or request a tour today!